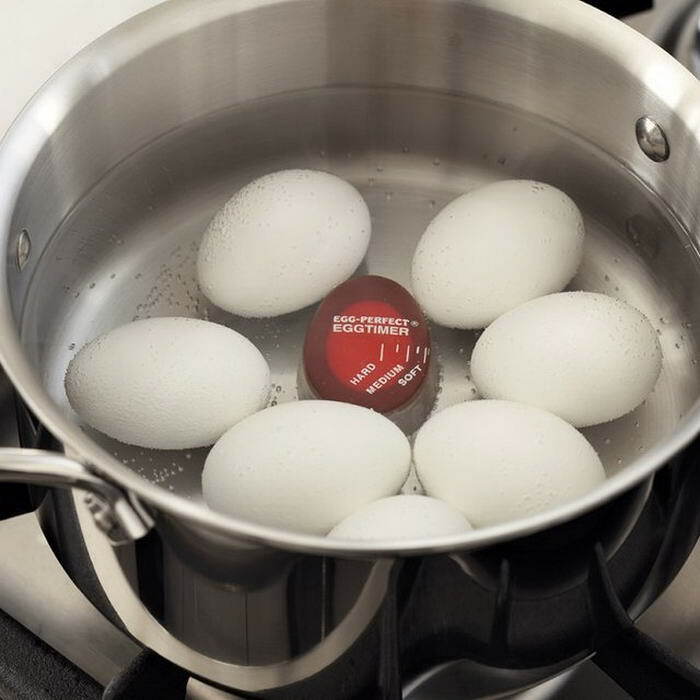 Designers of below kitchen gadgets especially focused on saving time and making our lives easier in common. If you work nine to five, it is really hard to find time when it comes to cooking. 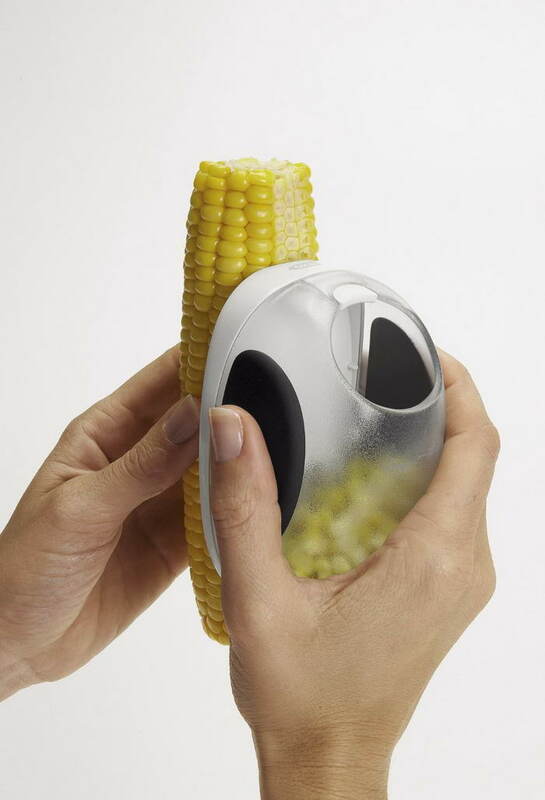 The revolutionary gadgets I have collected below are especially for geeks and foodies who might have a lot in common. 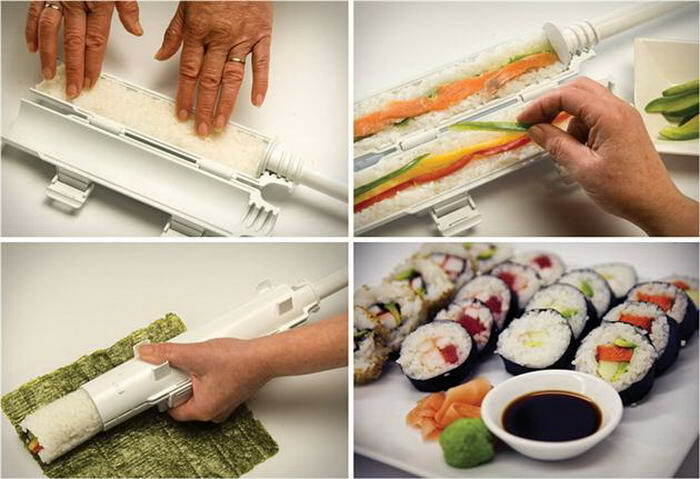 If you wan to spice your life up a little and make your kitchen a better place to work, check out 10 Most Innovative Kitchen Gadgets That You Can Buy. From the depths of the ocean comes Nuovoware , a recently discovered species of fish that specialises in separating eggs. Gulp! 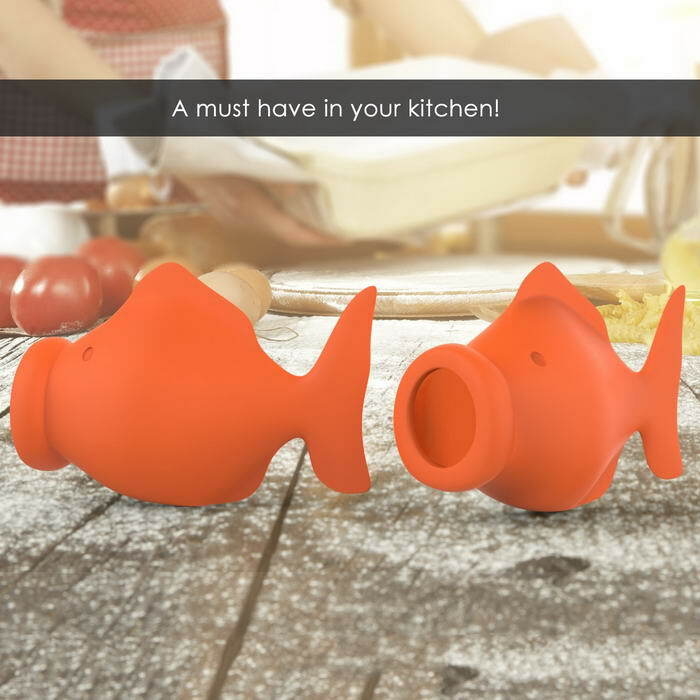 To use, simply squeeze the fish, gently bring its lips to the yolk, release to swallow yolk and squeeze again to release. 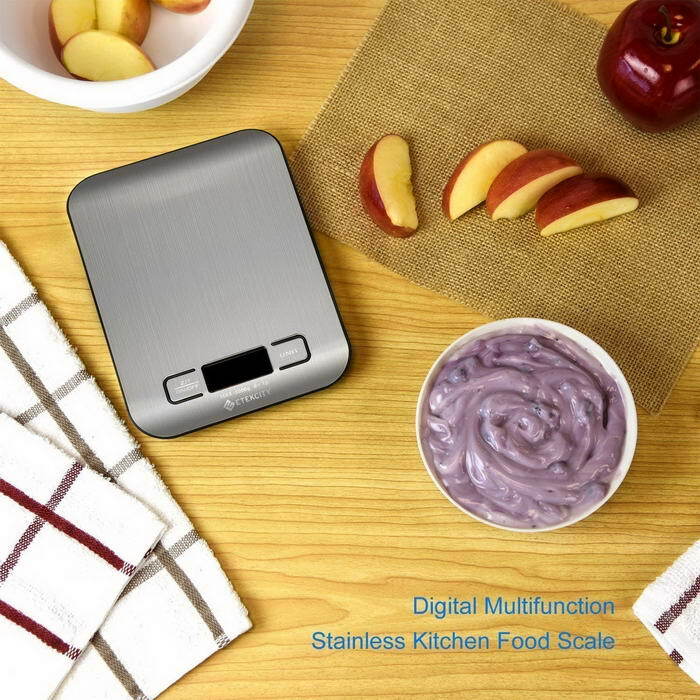 This scale features a handy auto-tare function to easily measure ingredients in a dish without having to do any math, allowing you to cut down on prep time so you can enjoy your meal. 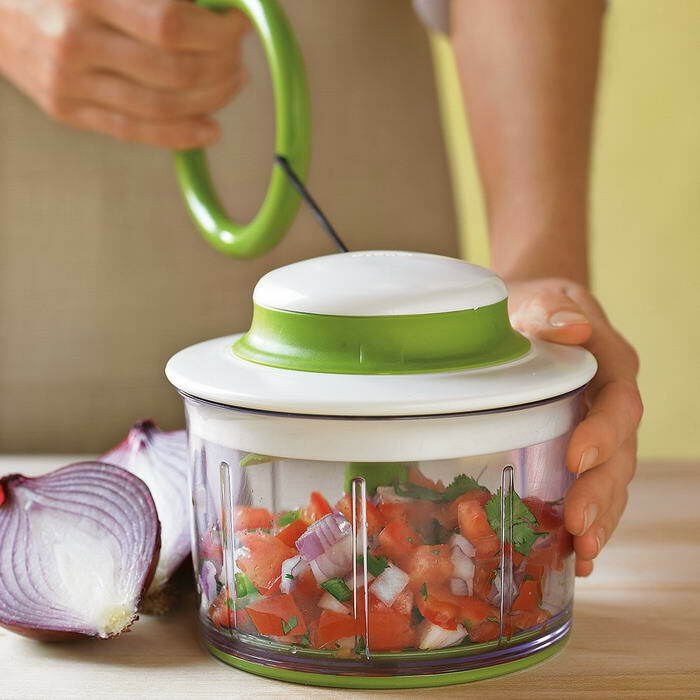 If you would like to try a super practical veggie chopper, your search is finally over. Zalik has just the right product for your needs! 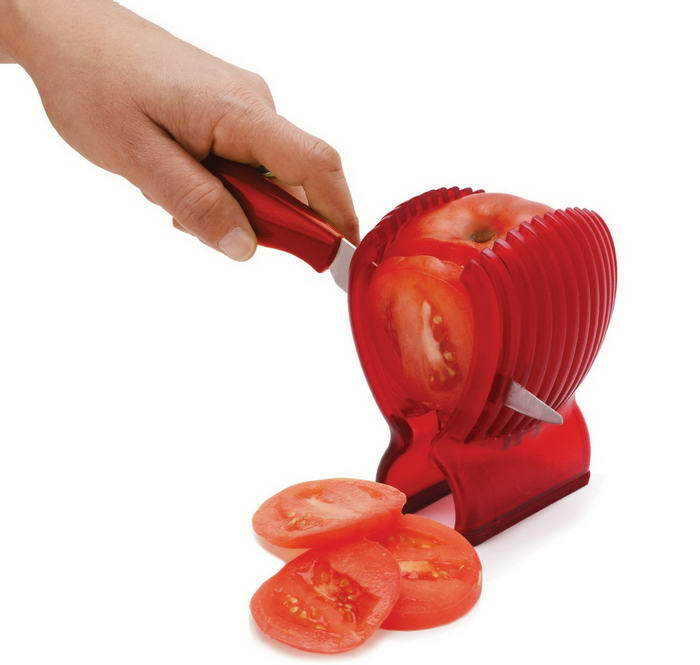 With this vegetable cutting device, you can slice, shred, cube, equal strips, mince, peel, chop, grate and much more. 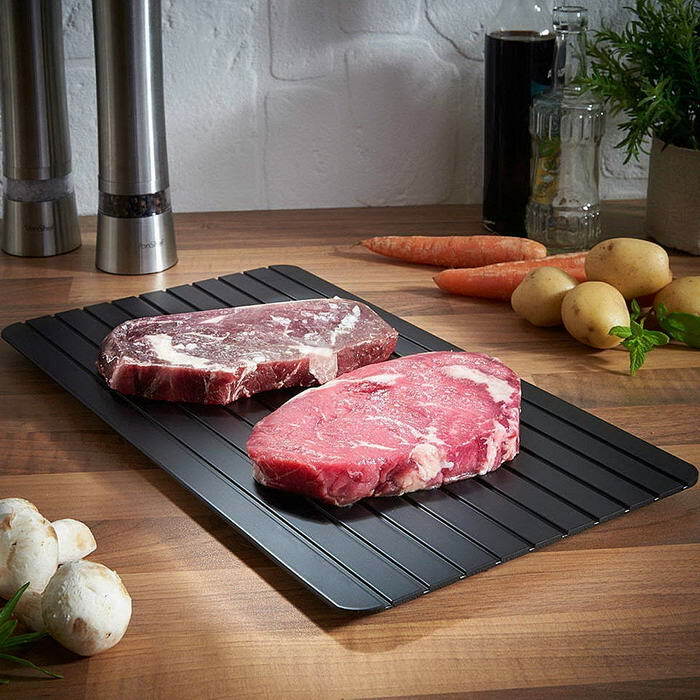 The Defrost Tray requires no electricity, chemicals or heating! In fact, the tray will be completely cool to the touch! 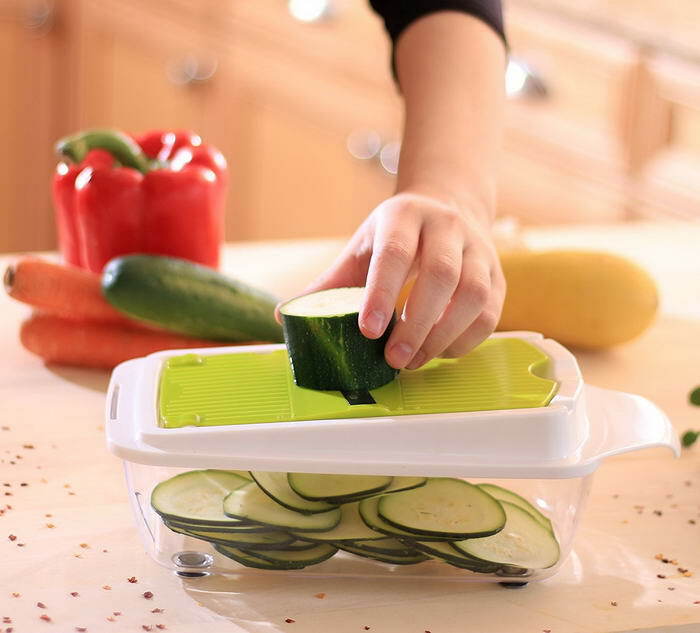 Simply place the defrost tray onto your kitchen counter and add your frozen food to the top. 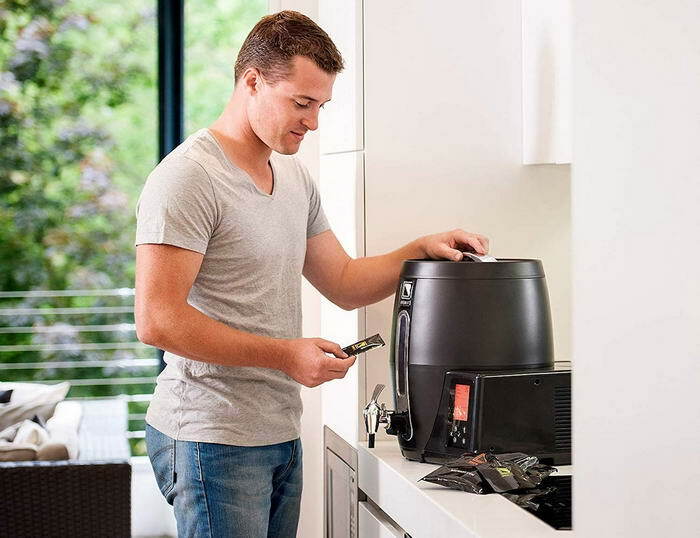 BrewArt is the world’s first fully automated personal brewing system. A complete system that enables you to brew and dispense premium quality beers. WiFi connectivity allows you to control and monitor your brew from the BrewArt app, receive push notifications of brewing milestones, update your firmware and shop through the many available BrewPrints and accessories.